Happy and Sad – This. Only This. 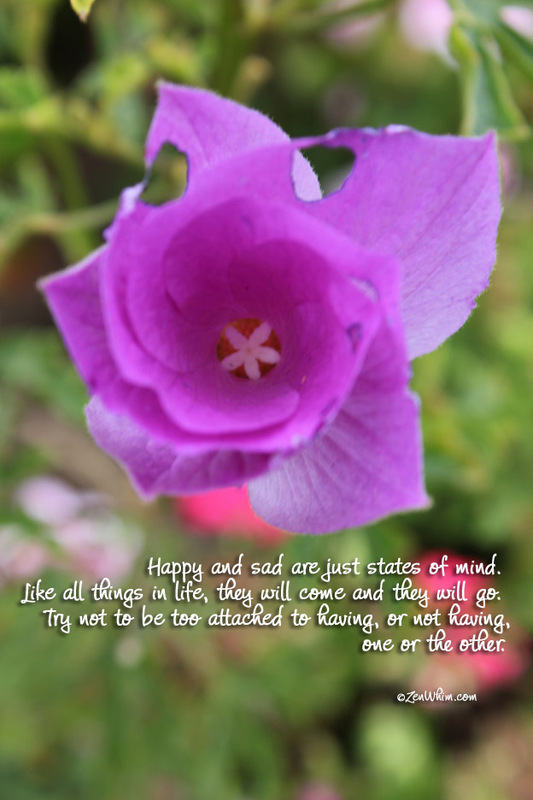 Happy and sad are transient, like all states of mind, they will come and they will go.